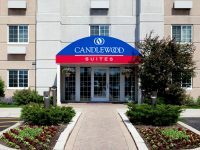 This hotel is located in the trendy River North area of downtown Chicago and offers easy access to fine dining and exciting nightlife. 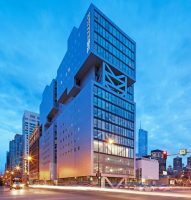 Experience all that Chicago has to offer at this Vibrant River North Location. Embassy Suites downtown is Surrounded by shopping and entertainment venues. Feel like a king with our plush oversized rooms, sweeping views of the city and the Chicago River. Located in the middle of Chicago’s skyline relax and gaze at the city around you. Relax in the world-famous Hard Rock Hotel on Michigan Avenue in the heart of Chicago Loop. The Peninsula Chicago offers deluxe suites with veiws of the city that no other hotel can match. 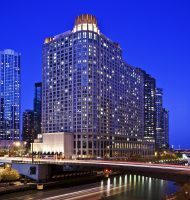 Loews Chicago is located in the heart of the city just steps from Navy Pier.